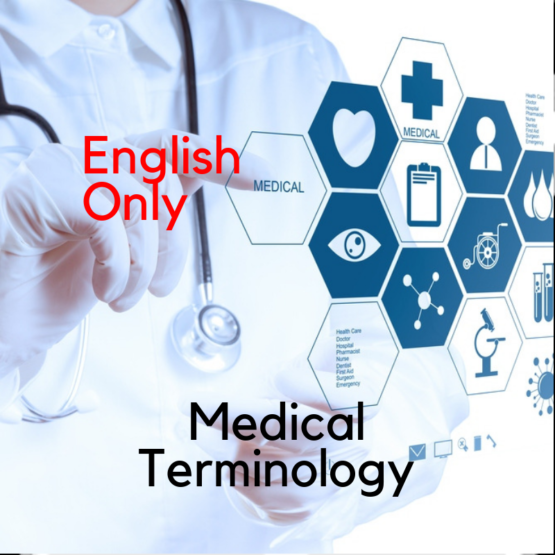 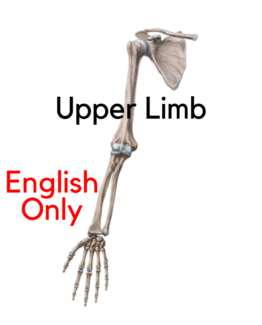 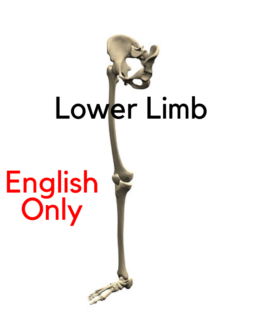 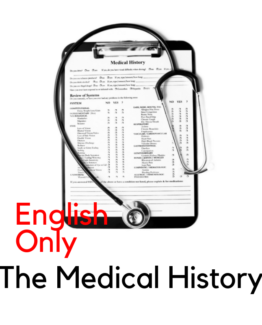 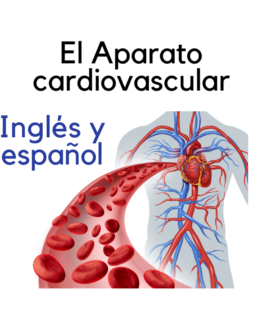 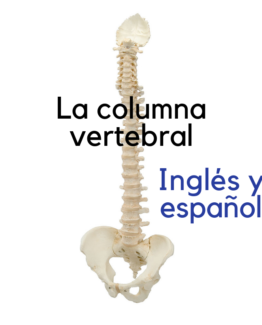 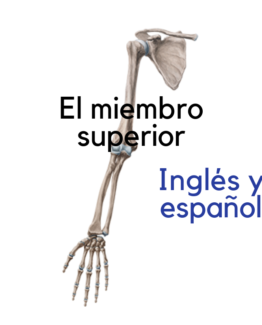 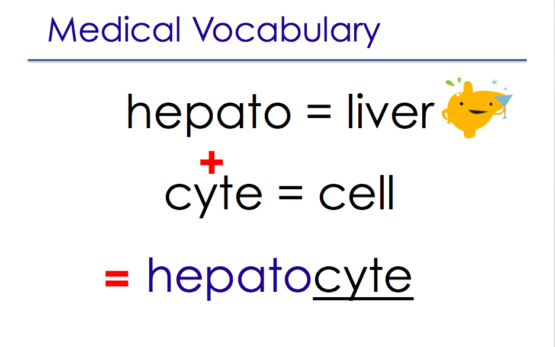 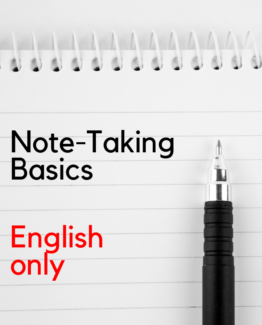 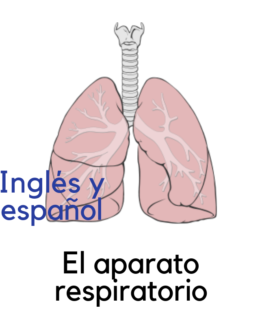 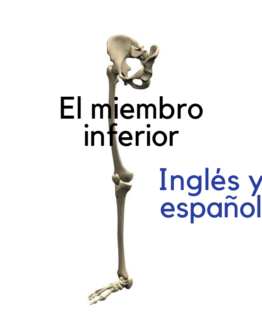 Learning medical terminology can seem like learning a foreign language. 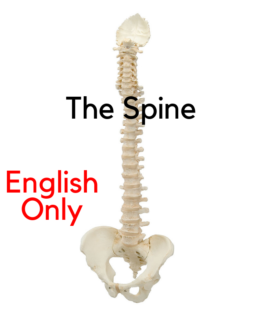 There are different words that are a bit complicated to pronounce and have a meaning of its own. 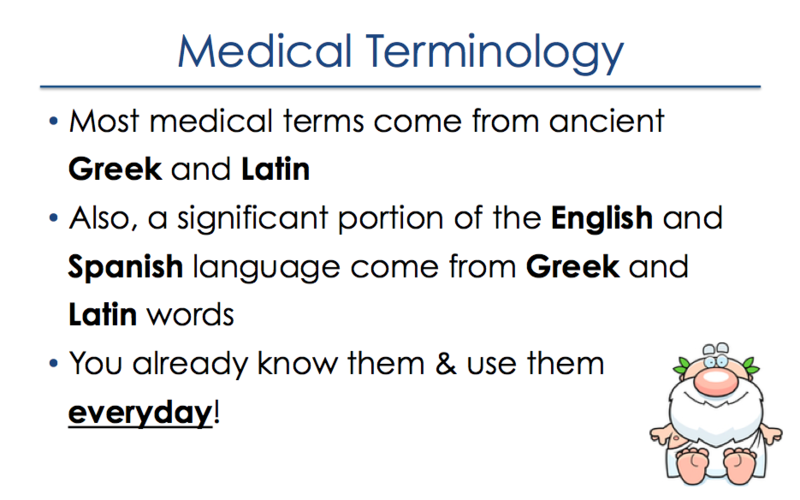 But, what if I told you that you may already know these words since they are made of Greek and Latin roots? 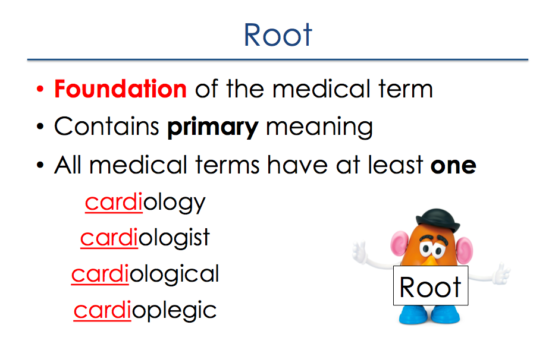 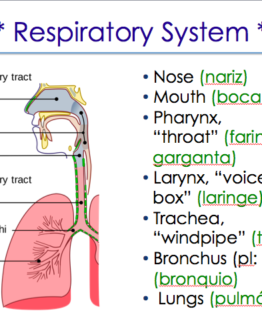 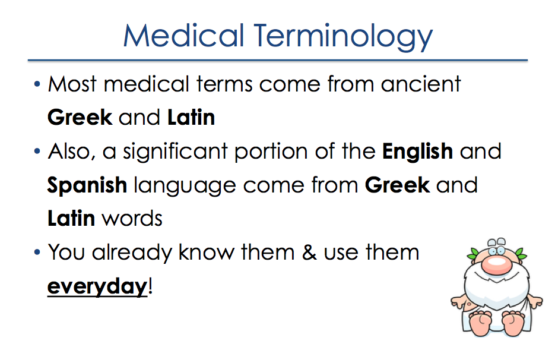 During this *2-hour recorded webinar*, participants will become familiar with Greek roots, Latin roots, and how, when combined, they create medical terms.